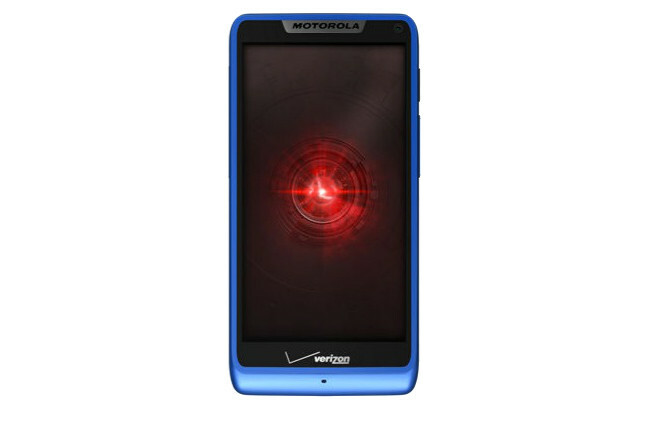 Father’s Day is quickly approaching, so to celebrate the occasion, Verizon has released blue versions of the Motorola DROID RAZR M and RAZR HD. They are calling this a “limited” run, so if owning a blue version of last year’s mid-range spec’d Motorola phones has been a dream of yours, now is your chance to fulfill it. The RAZR M, which has a decent amount of blue, can be had for free on 2-year contract. The RAZR HD on the other hand, isn’t really blue at all other than a slight blue rim around the top portion, can be had for $99 on new 2-year contract. The RAZR MAXX HD does not come in blue.